Yellow Zebra Bike Tour? 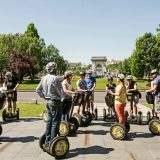 - Yellow Zebra Tours Blog: Bike tours, Segway Tours, Bike rental, City Tours and more! 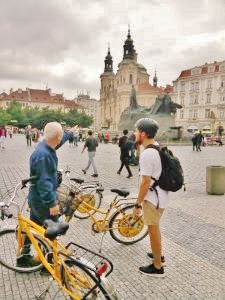 An Introduction: Why take a Yellow Zebra Bike Tour? 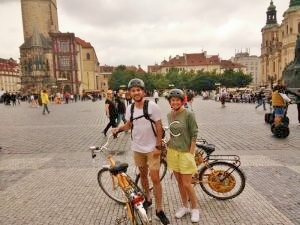 For a variety of reasons bicycle tours are an ideal way of experiencing a city. 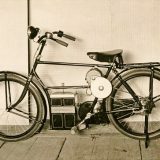 Compared to other modes of transport popular with visitors, such as car or tour bus, they have a far more intimate feel. 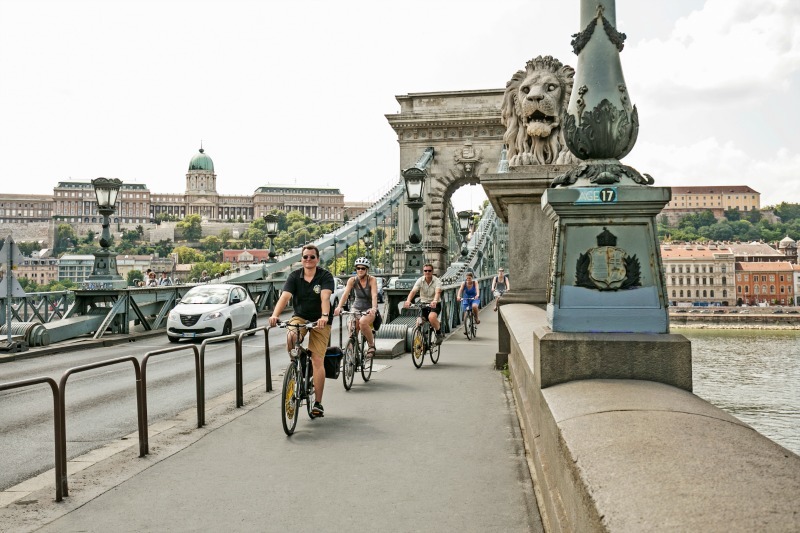 As you cycle through any popular European city you not only take in the sites but can also hear the different languages being spoken. You get to smell the enticing aromas from coffee shops, restaurants and witness park life. And all the while feeling the streets and other types of terrain that make up the city beneath your wheels, you as you travel through it. Some would argue that this type of closeness to the city could also be experienced on foot, and this is true. But cycling also gives greater range to your exploration while maintaining all the benefits of a good walk. 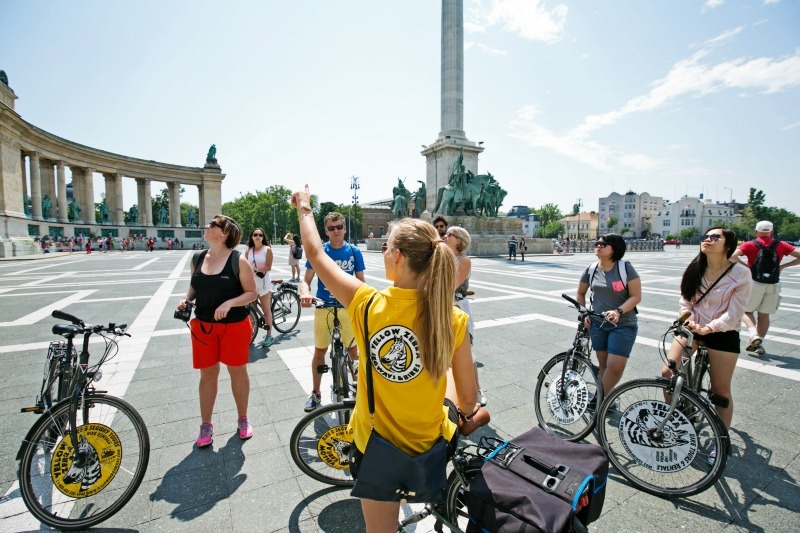 If you are visiting the city alone or with a partner or friends, then taking a Yellow Zebra Bike Tour is a great healthy way to start the day. Cycling helps to build muscle, burn fat and increase your overall cardiovascular fitness. Sometimes, when young people visit a new town, they can find themselves at a loose end. Trying to figure out what to do in the morning and afternoon. 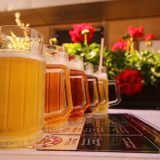 This can result in them hitting the bars or restaurants earlier than intended. 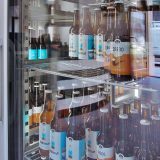 If they burn off some calories earlier in the day by cycling, then later they can enjoy a good meal, a glass of wine, or a few beers later in the evening with a much clearer conscience. For those interested in art, culture and history, cycling can be very satisfying. Yellow Zebra Bike Tours have informative guides. This makes a huge difference for those new to a city and who probably know very little about it. 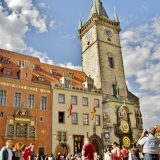 These guides have detailed knowledge of the geography, history and architecture of the city. It’s worth noting that a bicycle tour means that more ground can be covered in a shorter space of time. Thus a wider range of sights can be taken in at a very reasonable price. Guides will also have great anecdotes and excellent advice on everything. From which restaurant to dine at, to the best beers to try. If English isn’t your first language Yellow Zebra has guides who speak Italian, Spanish, Dutch and German. 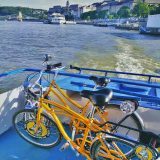 Yellow Zebra also rent bicycles in Budapest, Krakow, Prague and we even have partners in Vienna. So if you fancy discovering one of these cities unaided then this could be a good alternative. A huge plus, is that if you take the tour with a guide, then you get to keep your bicycle for the rest of the day free of charge. Yay! This means you can have the best of both worlds. On the one hand, a guided tour to get your bearings and acquaint yourself with your surroundings. And then, some personal exploration, at your leisure later in the day. Working as a Yellow Zebra tour guide I have received an immense amount of positive feed back from people of all ages, who have decided to take a tour this way. It’s an option that can enhance the whole experience of their stay in the city and a choice very few regret.